Geothermal energy is continuously produced inside the earth. Geothermal heating units use the earths natural heat to warm and cool your home for sustainable, environmentally friendly comfort. The Earth is like a “solar battery” absorbing nearly half of the sun’s energy. The ground stays a relatively constant temperature throughout the seasons, providing a warm heat source in the winter and a cool heat sink in the summer that keeps your home with constant comfort. 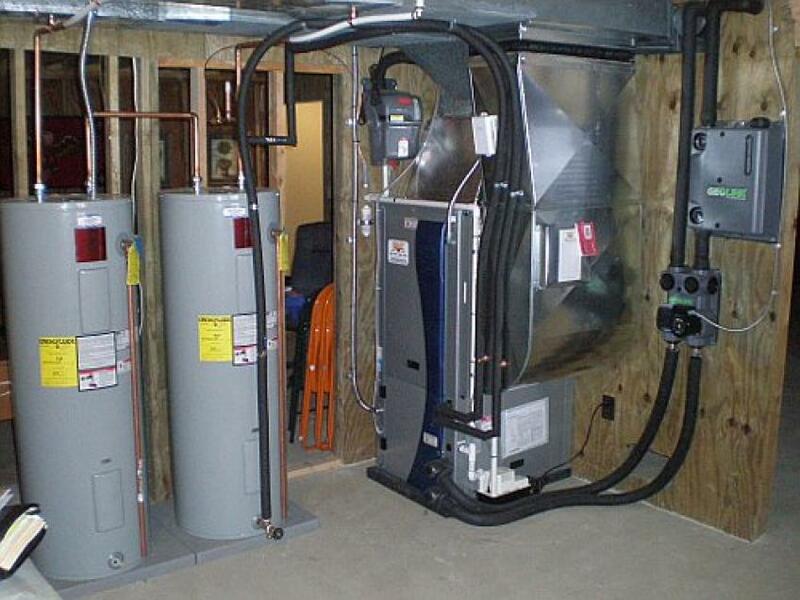 The EPA and the U.S. Department of Energy recognize geothermal systems as the most environmentally friendly, energy efficient, and cost effective way to heat and cool a home. Geothermal does not emit carbon dioxide, carbon monoxide, or other greenhouse gases that contribute to air pollution. Heating and cooling bills are reduced by an average of 40% to 70% with Geothermal.